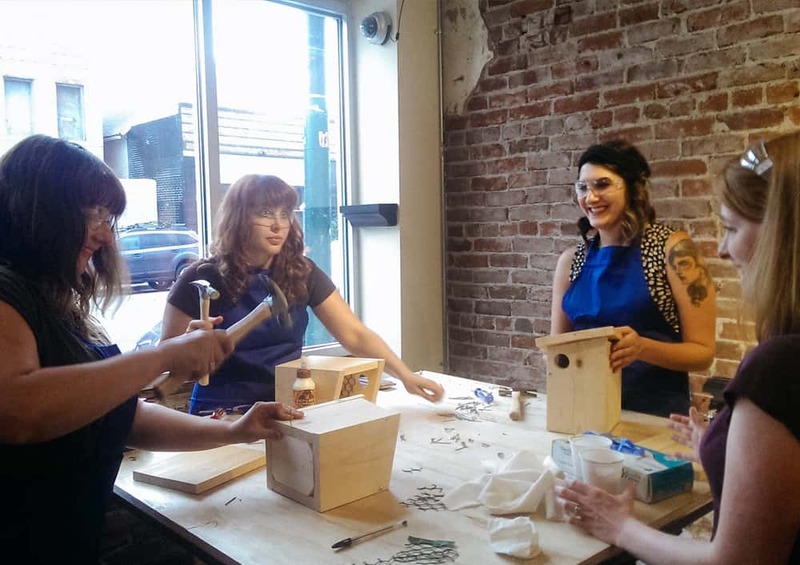 Hey Denver are you looking for a not-so-traditional bridal shower for a creative bride-to-be? We can make your party fun and original by making favors for the wedding or projects to take home! We balance the classic bar bachelorette party with a unique creative environment. Bring gifts and decorations if you choose!